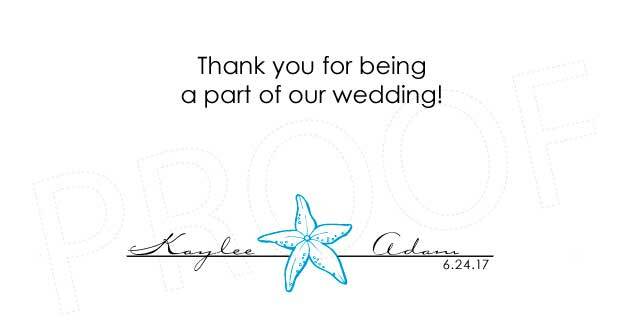 Perfect for a tropical destination event, bright white gratuity envelopes printed with your first names, starfish and date. 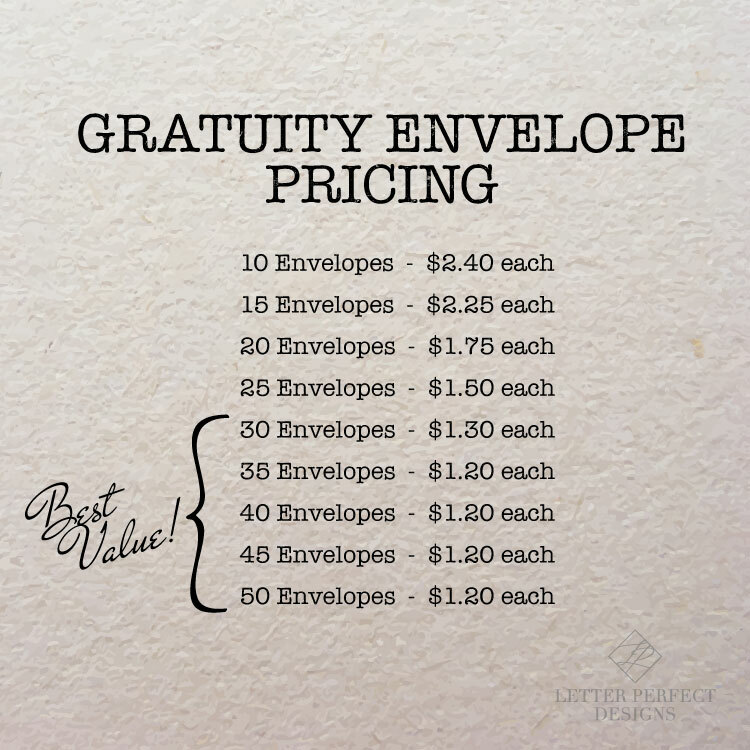 Envelope measures 6.5" x 4.75" and can easily fit a flat card, check or cash. You may choose a different color for your shell design. Minimum purchase of 10 envelopes required. 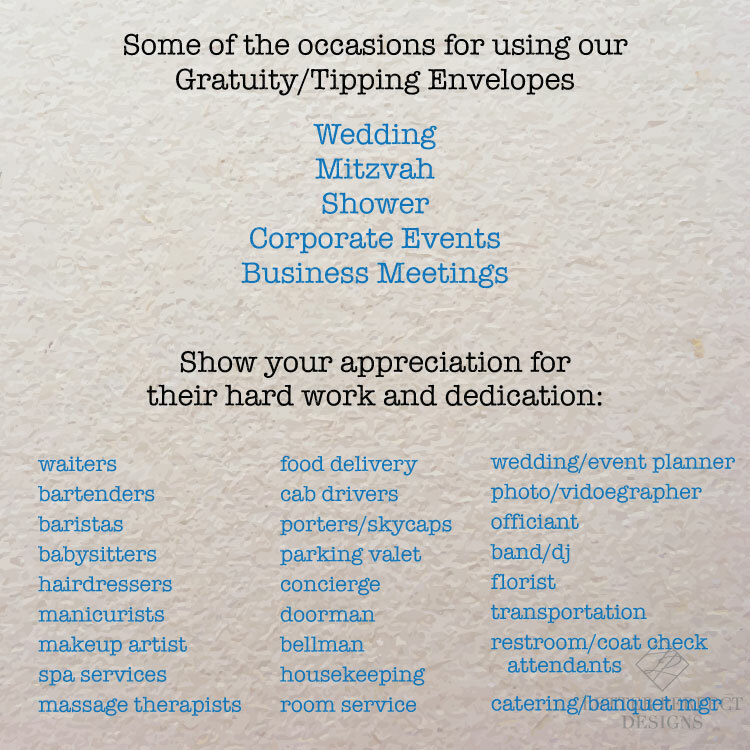 Once your order is placed, you will receive a PDF proof for you to sign off on. Once that has been approved, your order will be printed. 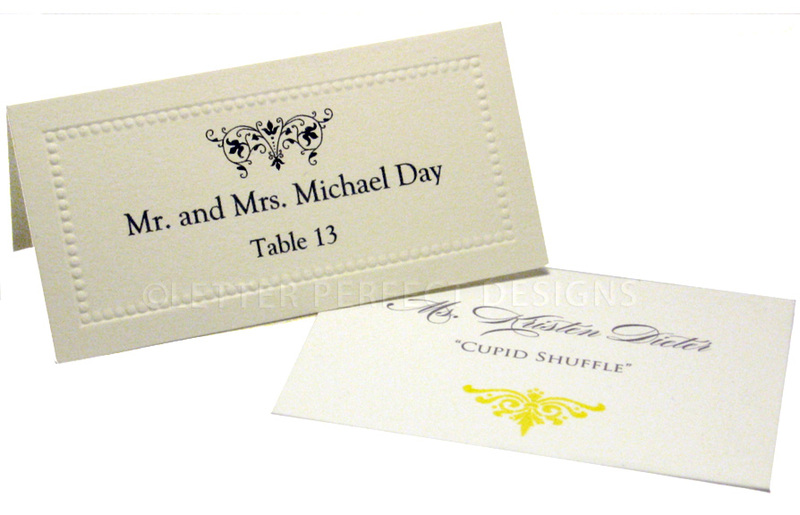 Due to the personalized nature of this product, these envelopes can not be cancelled or returned once the proof has been approved. ©2019 Letter Perfect Designs. All rights reserved. Powered by Shoppe Pro.